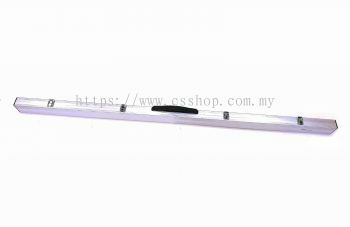 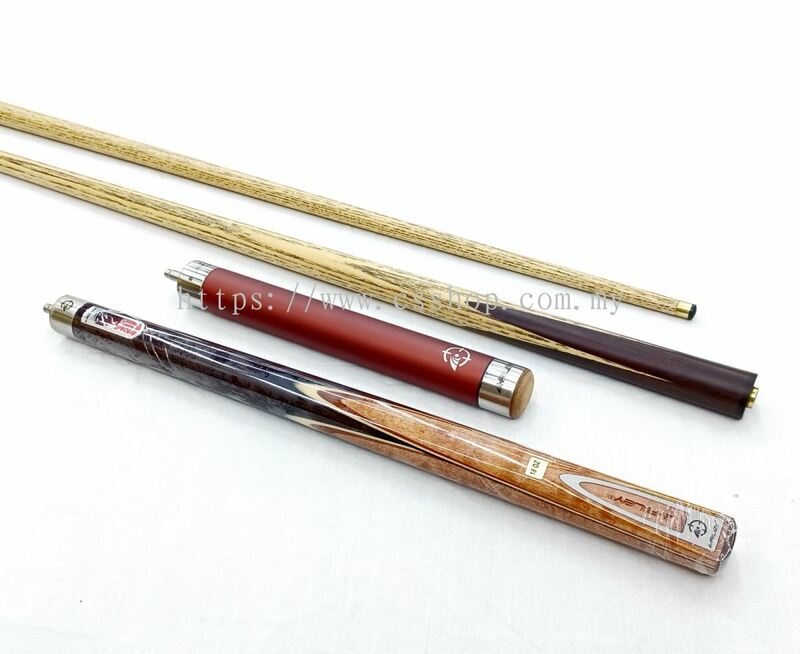 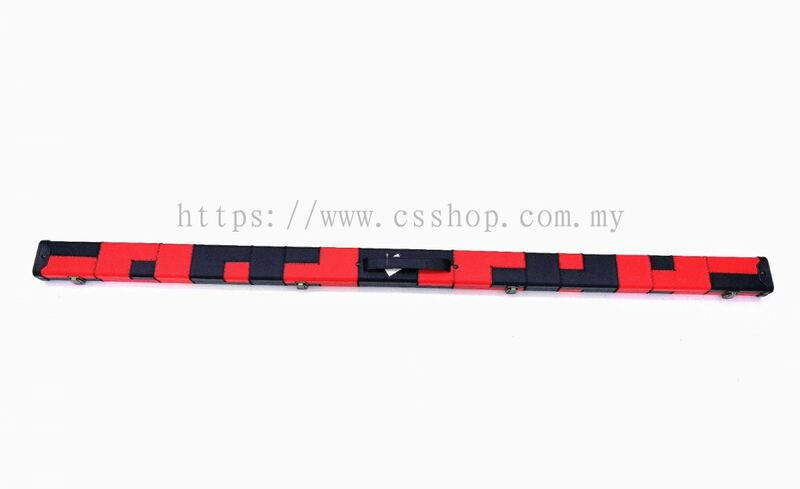 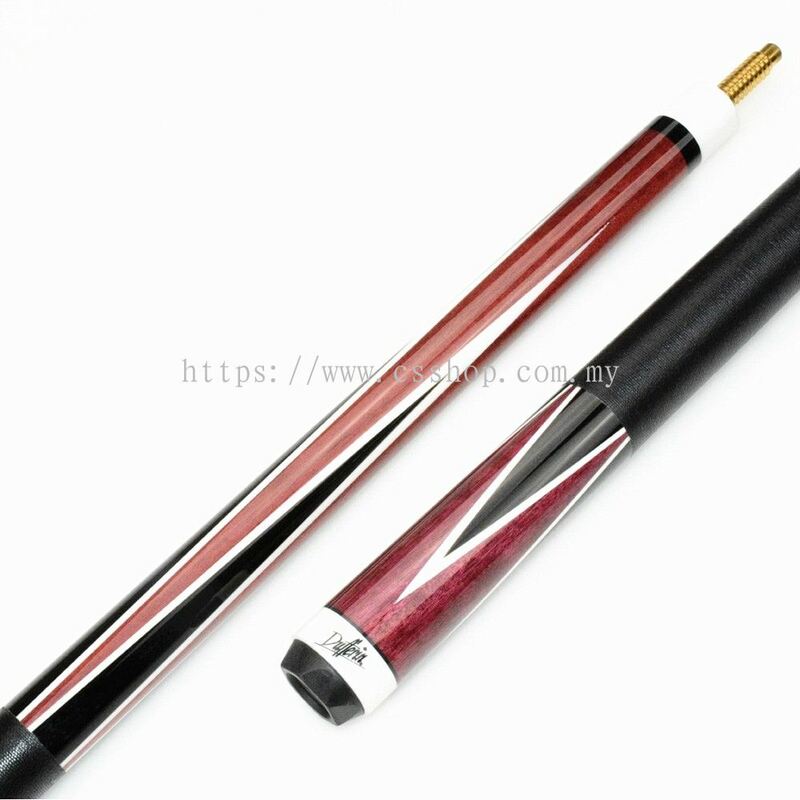 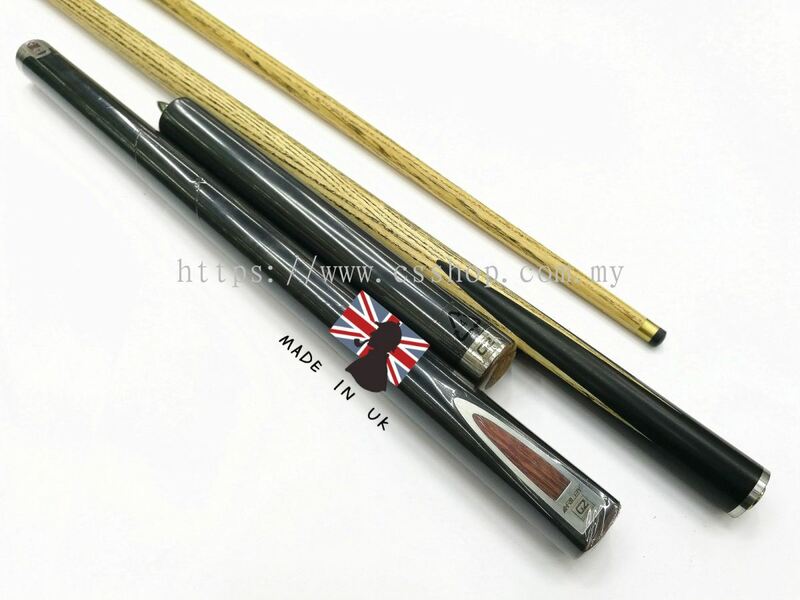 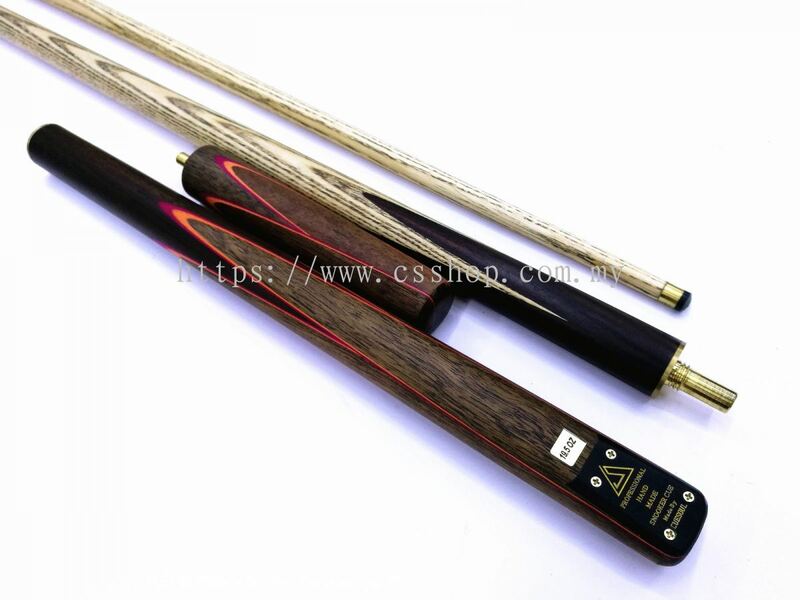 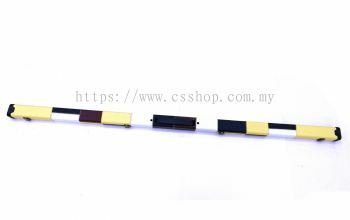 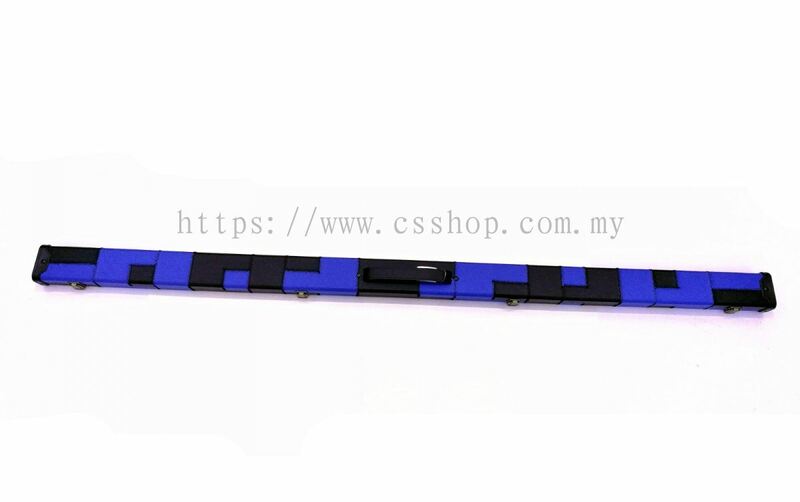 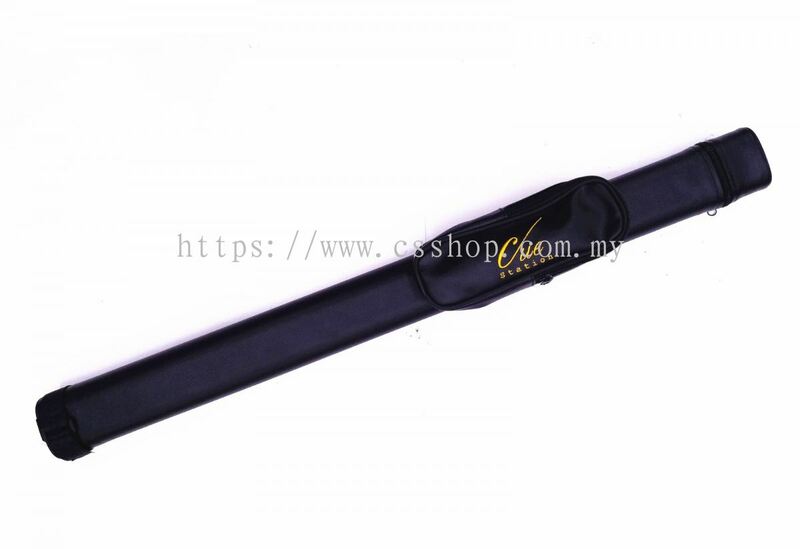 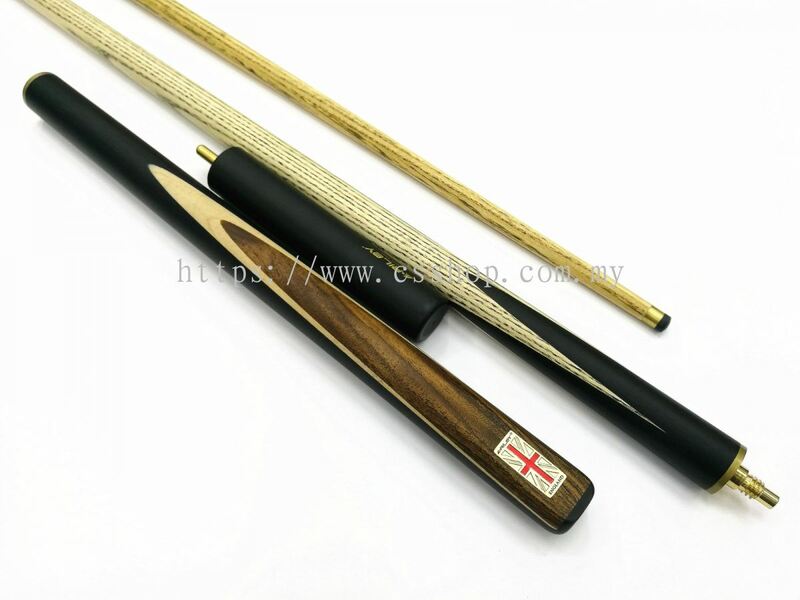 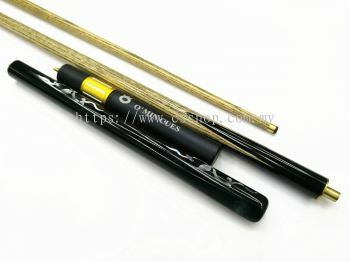 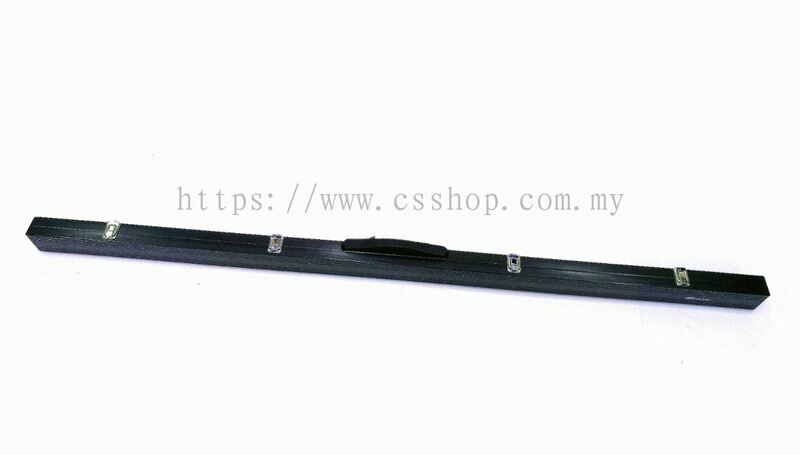 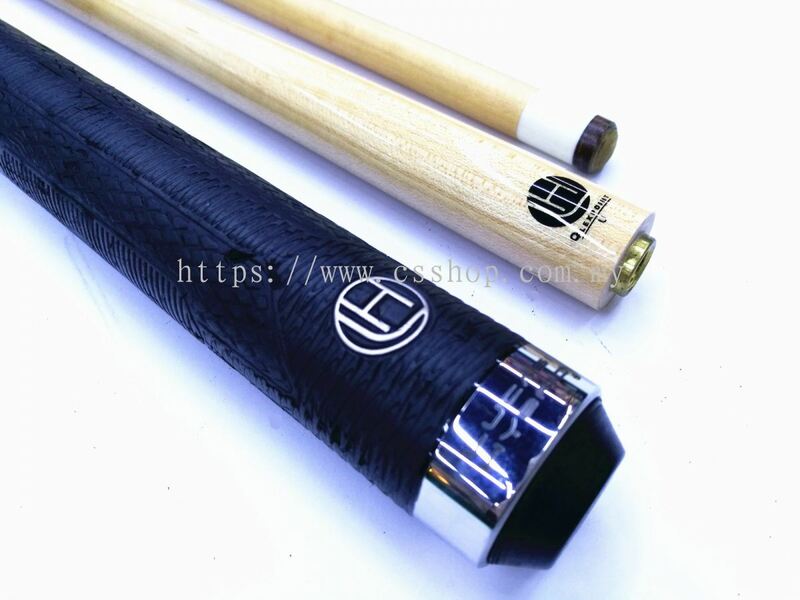 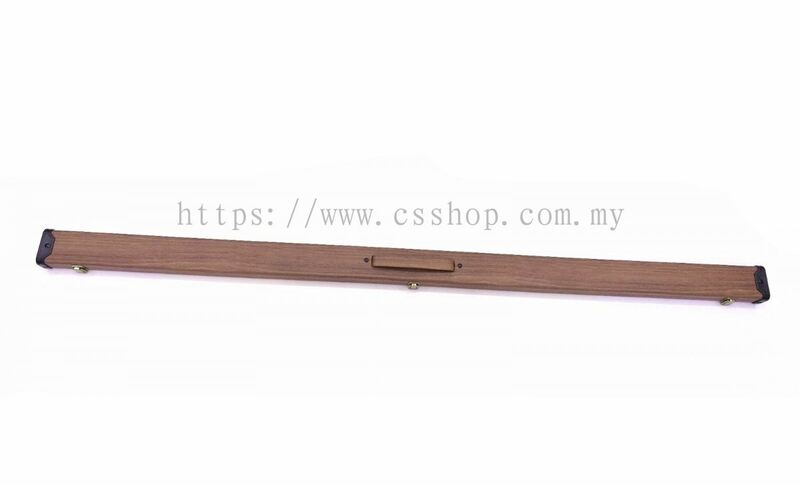 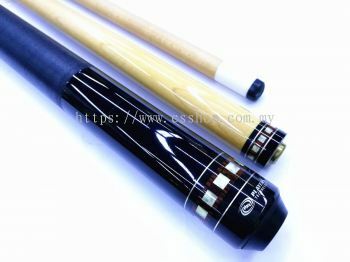 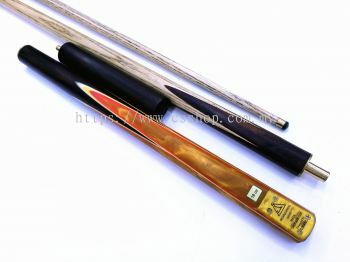 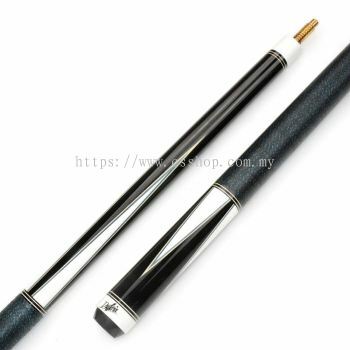 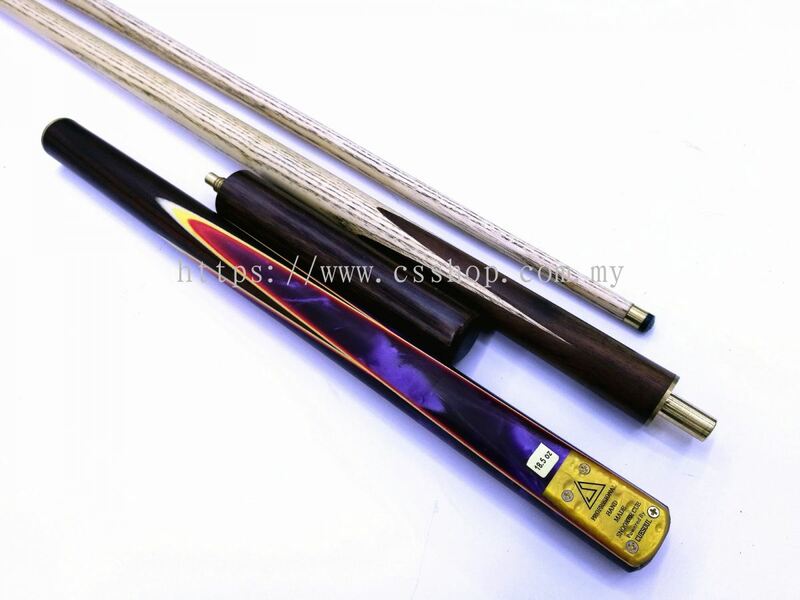 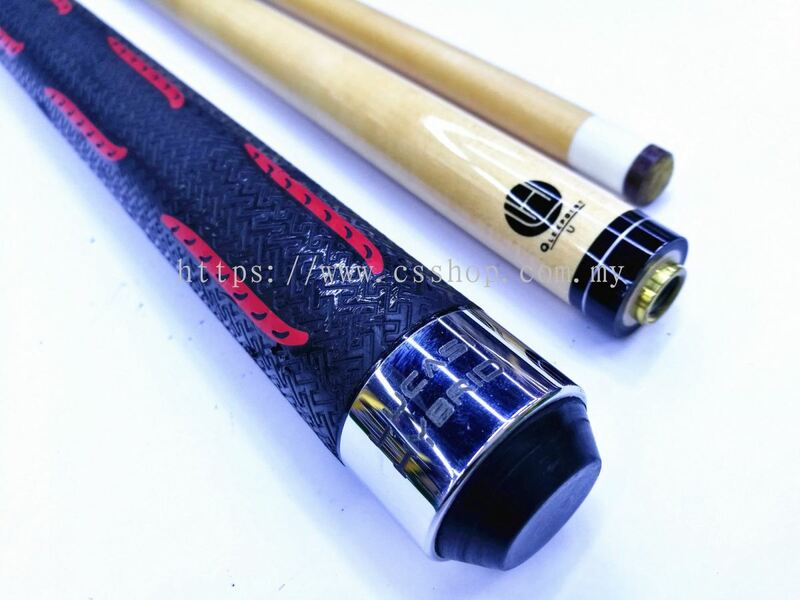 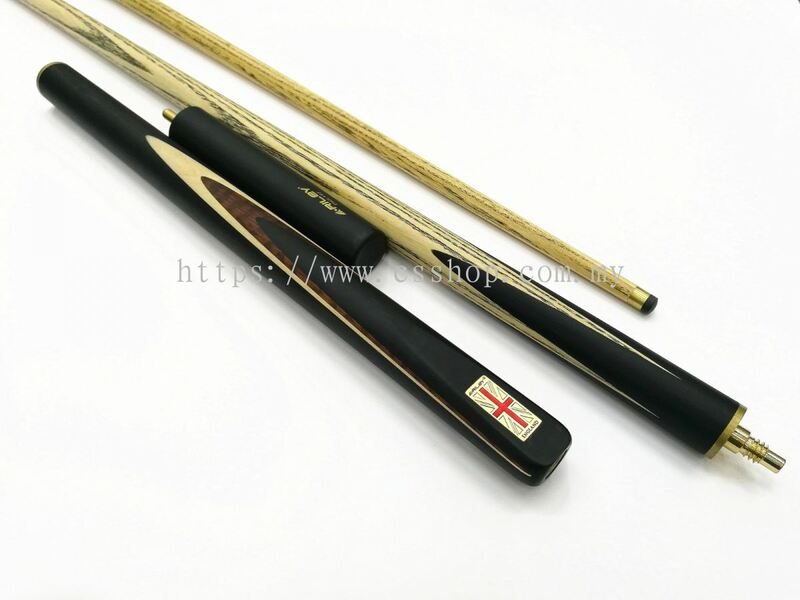 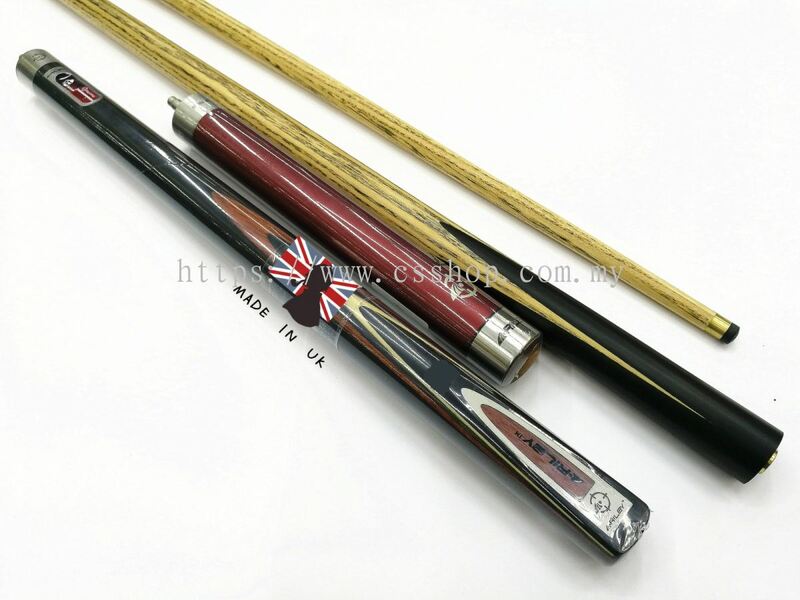 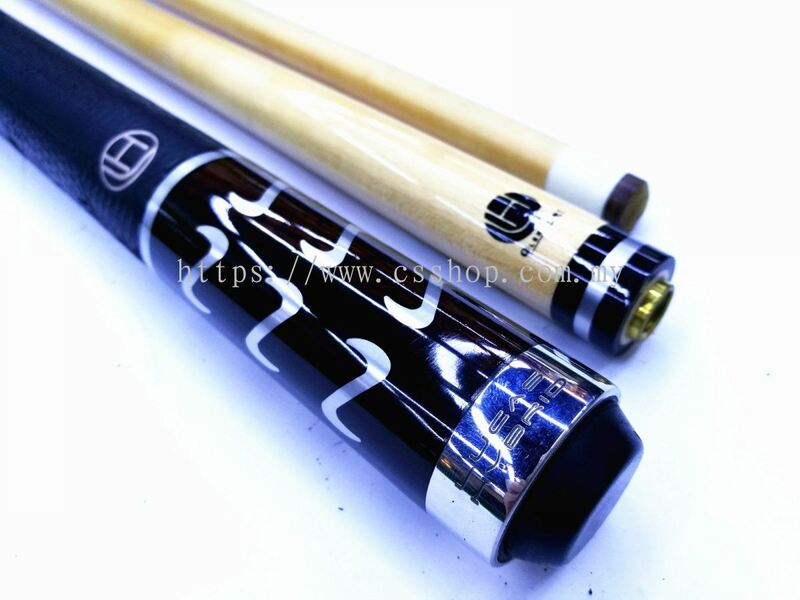 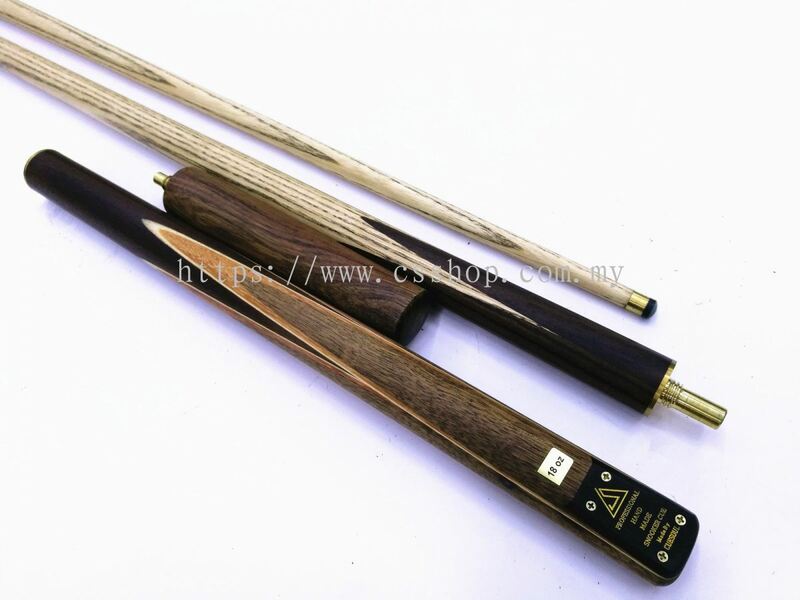 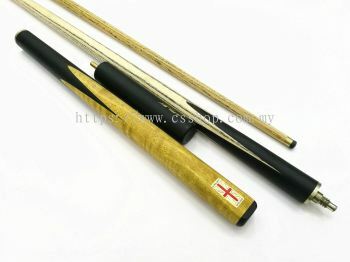 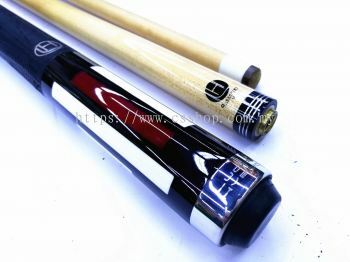 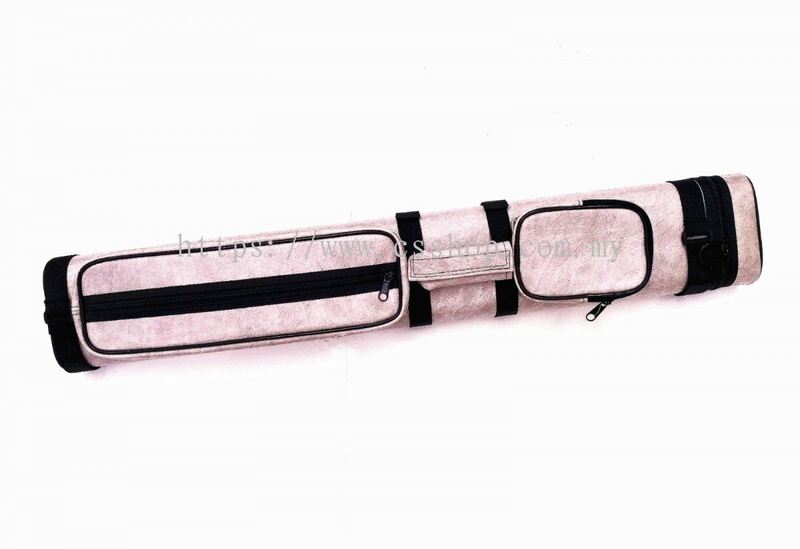 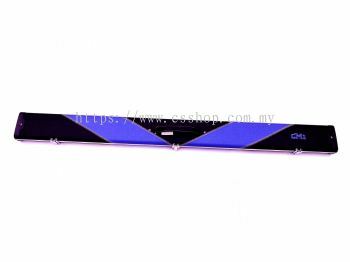 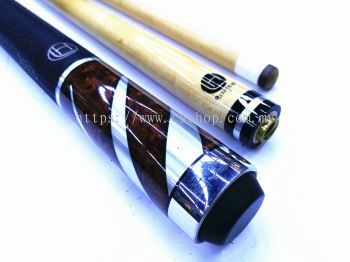 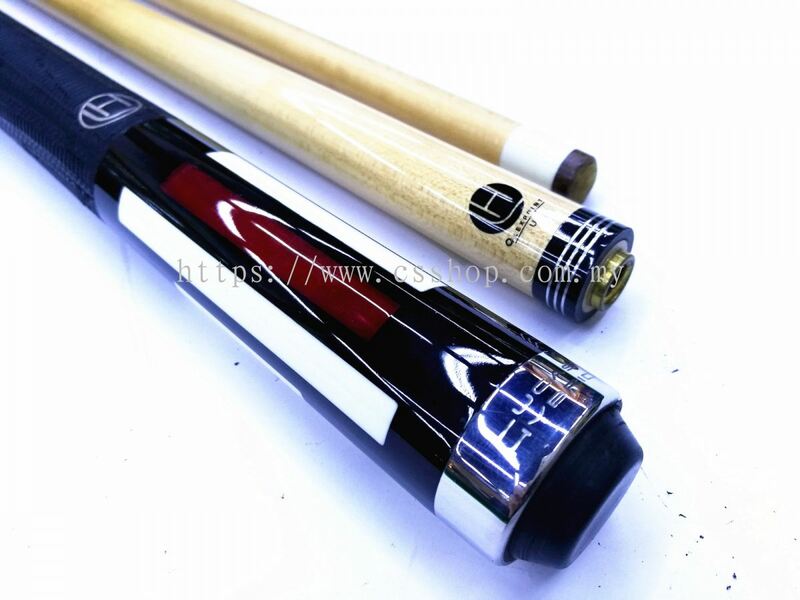 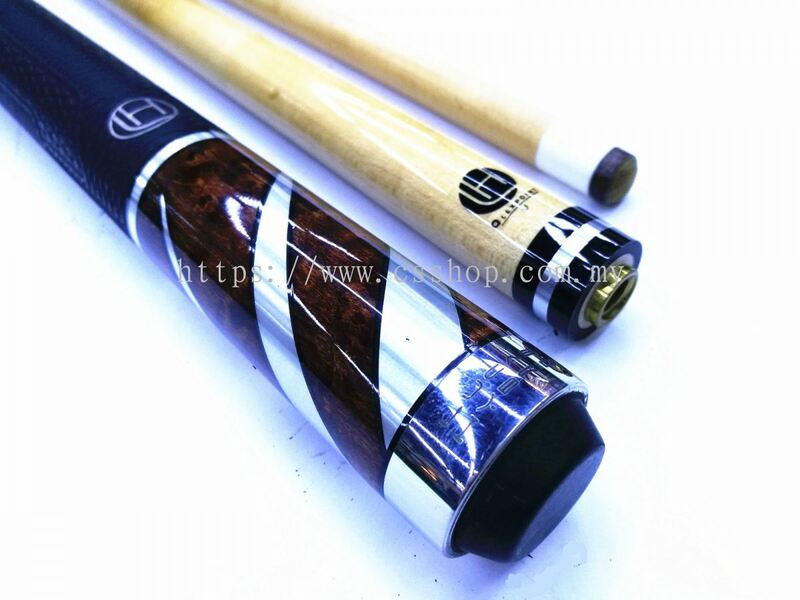 CUE STATION - CUE STATION as a Snooker and Pool specialist, We provide some of the best cues manufactured by brands such as CM1, Master Cues, O Min Cues, Cuetec, Cobra and Universal Billiard. 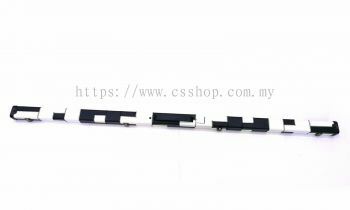 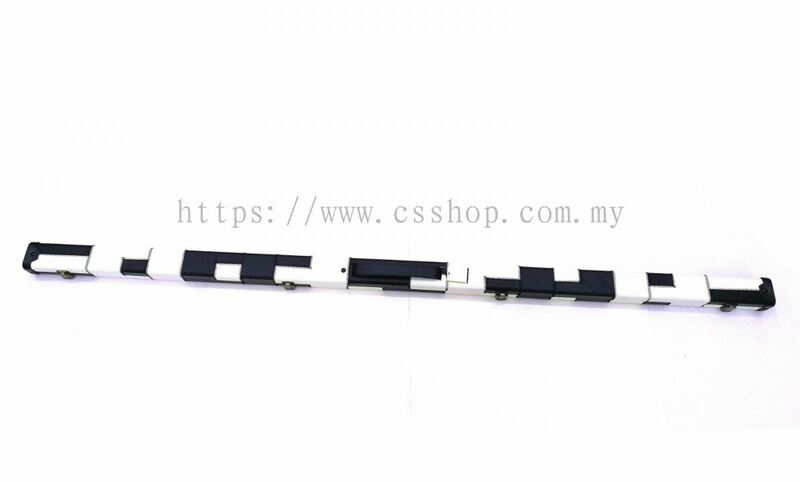 CUE STATION also deals with snooker and pool tables, indoor game tables such as soccer/foosball tables, air hockey tables as well as snooker and pool accessories. 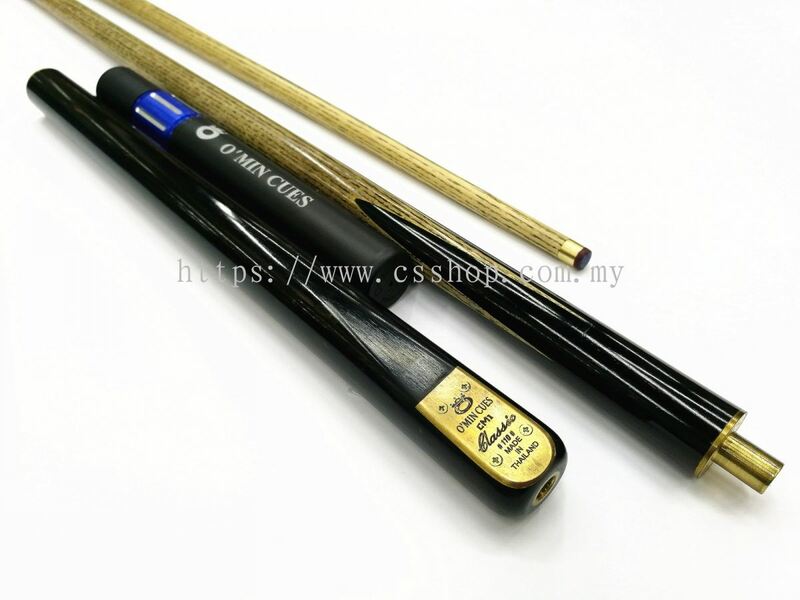 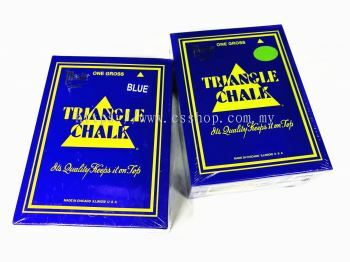 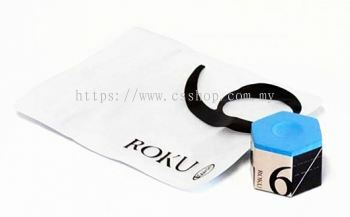 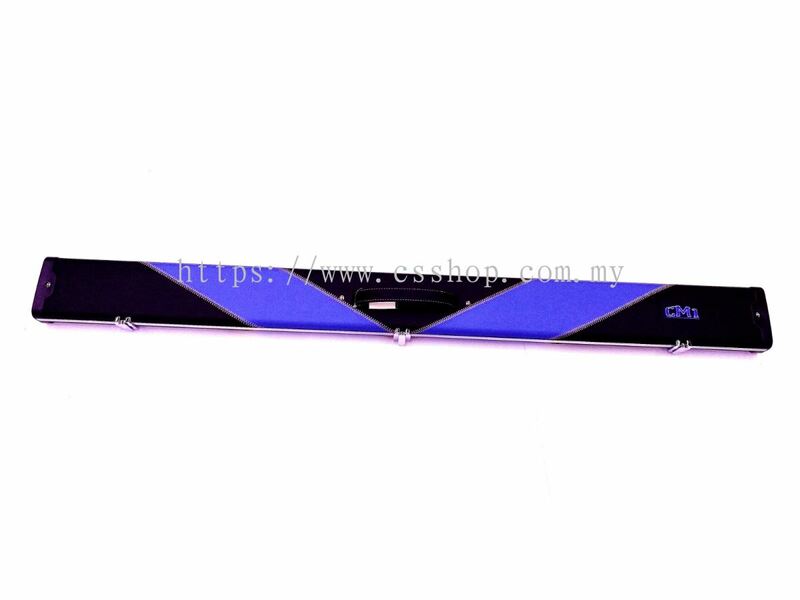 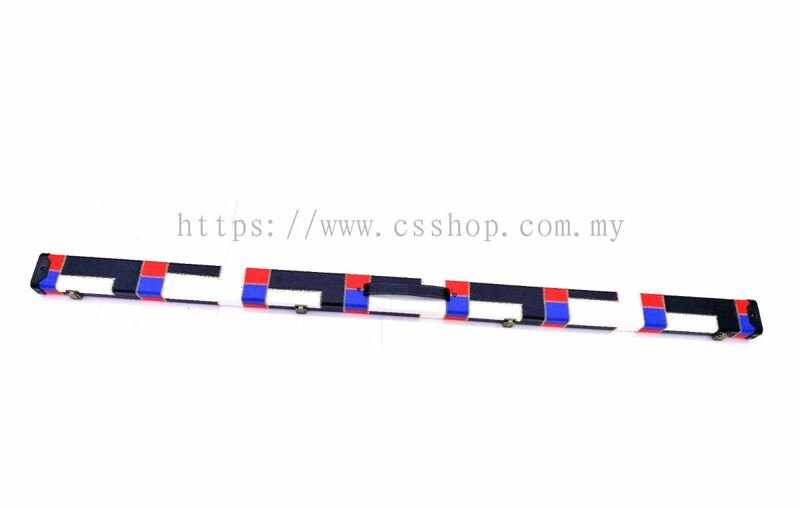 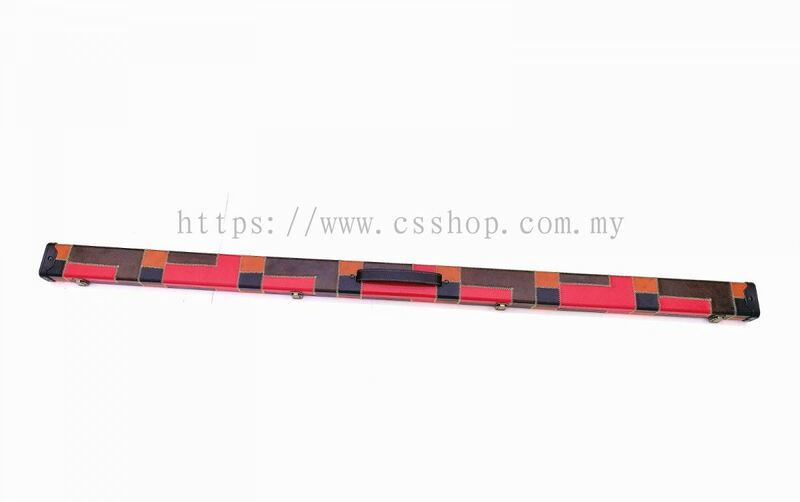 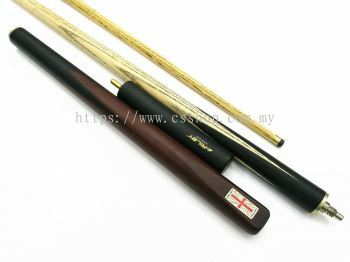 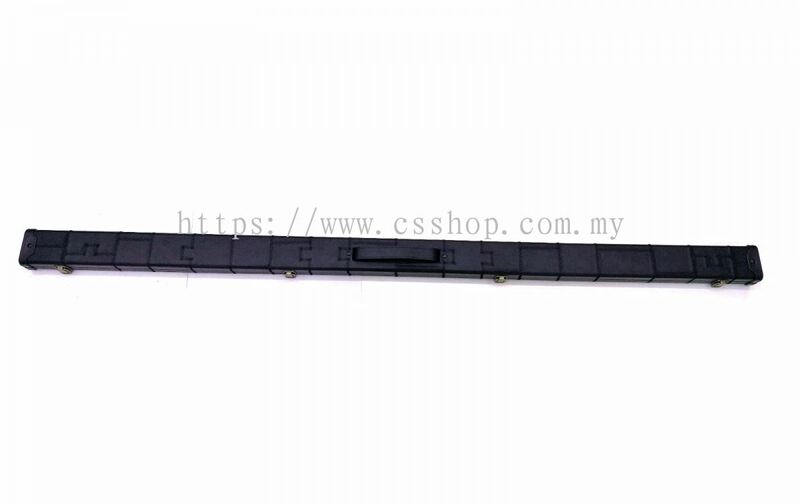 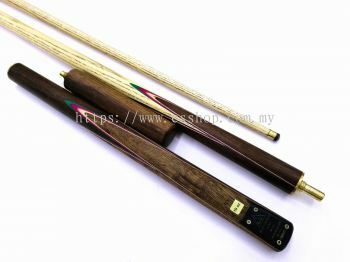 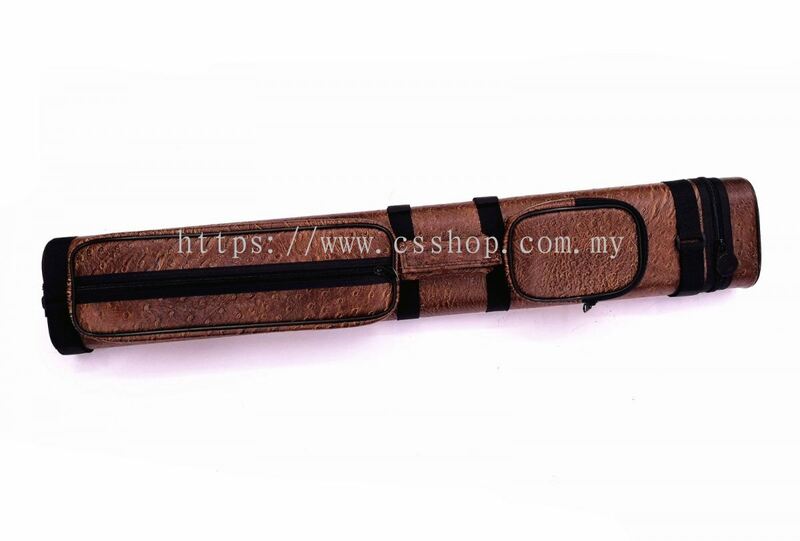 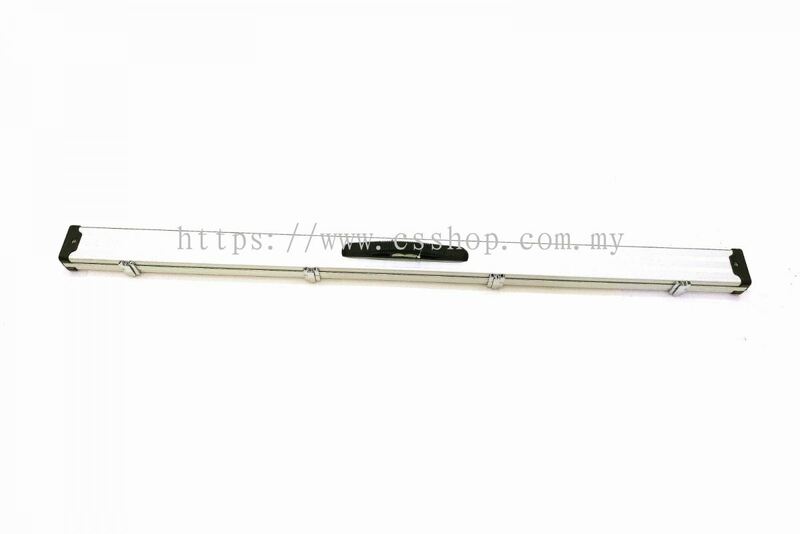 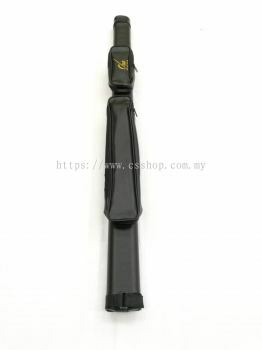 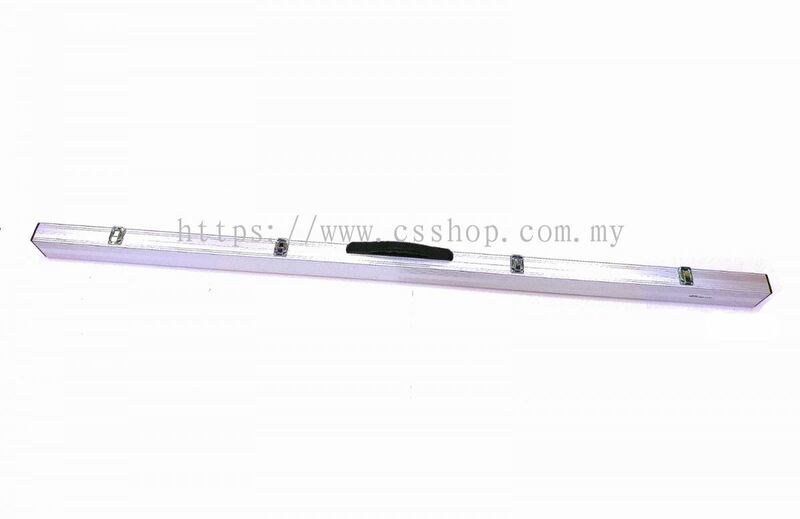 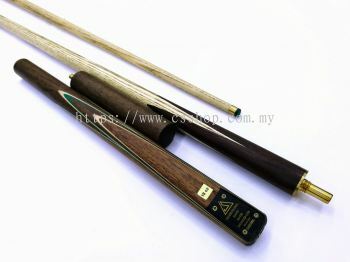 CUE STATION first established business in year 2001 as a Snooker and Pool specialist, in a retail outlet located in Plaza Berjaya, thereafter moving to Berjaya Times Square in 2003. 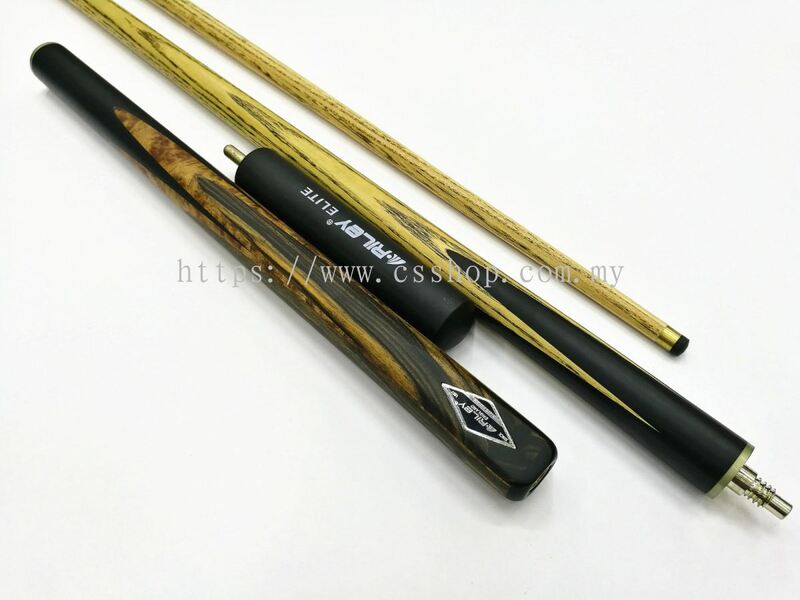 We provide some of the best cues manufactured by brands such as CM1, Master Cues, O'min Cues, Cuetec, Cobra and Universal Billiard. CUE STATION also deals with snooker and pool tables, indoor game tables such as soccer/foosball tables, air hockey tables as well as snooker and pool accessories. 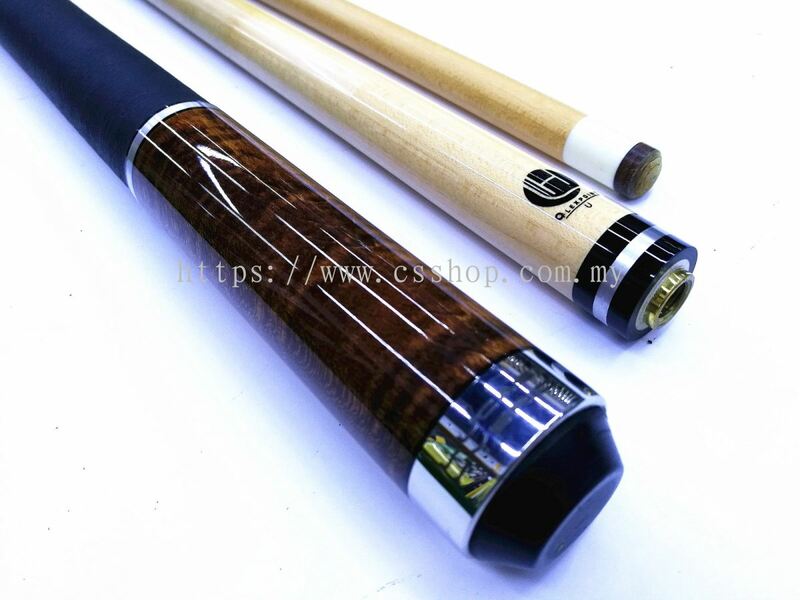 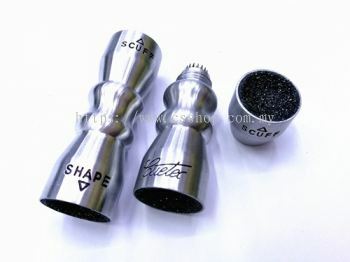 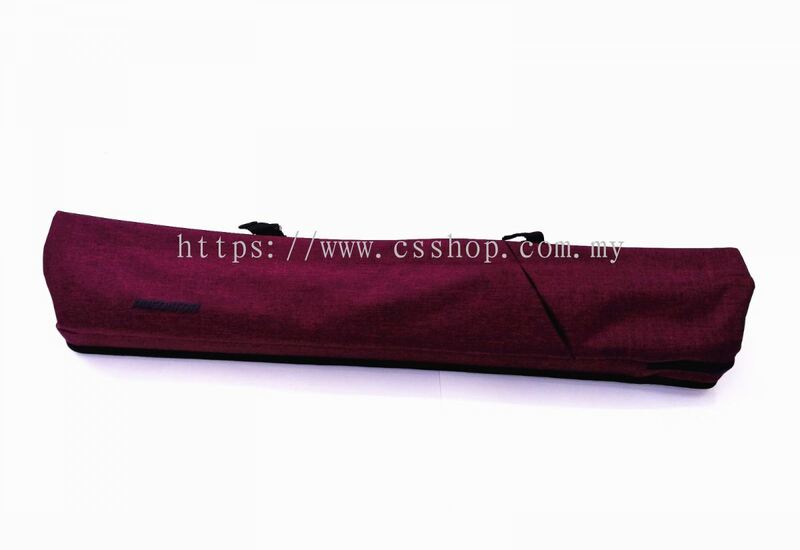 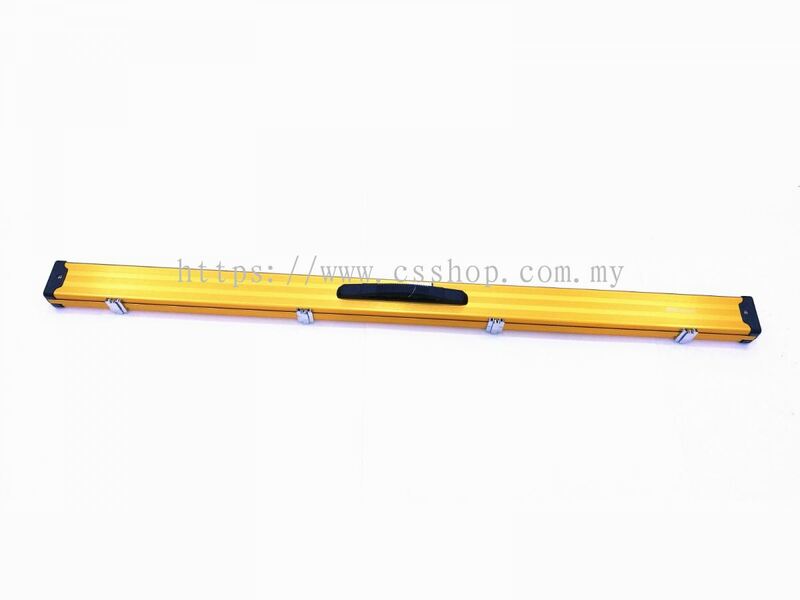 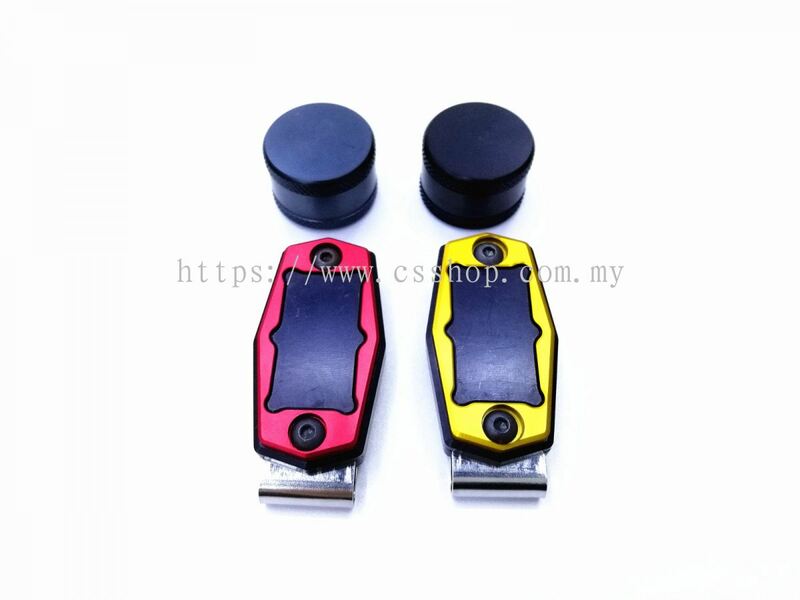 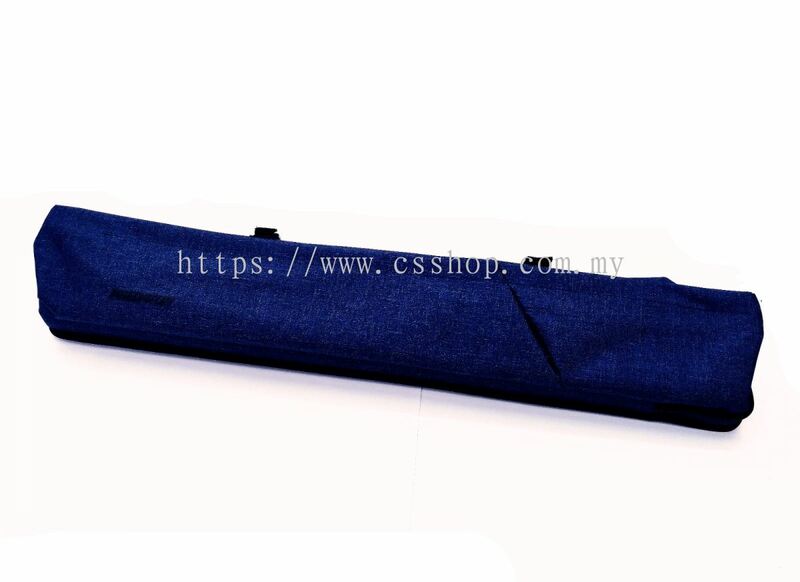 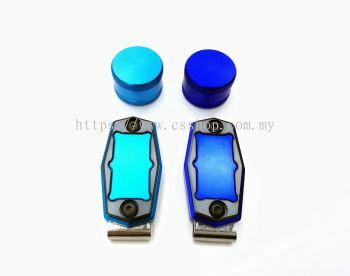 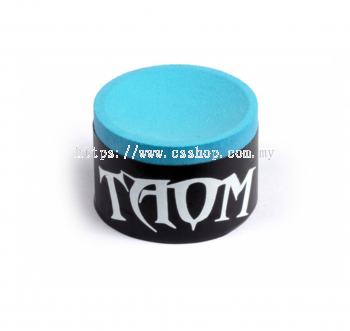 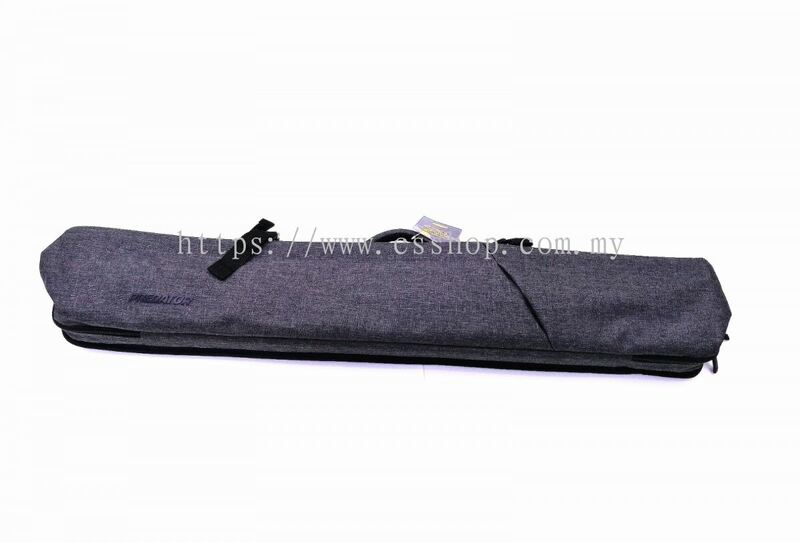 Our specialty also lies in being able to provide our customers with the right advice on how to select cues that will be suitable for them and thus enhance their play. 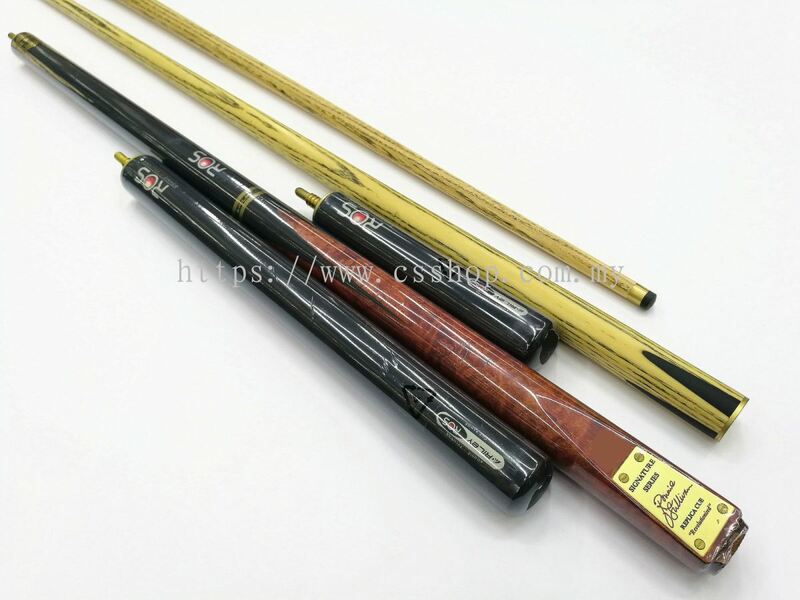 We also provide our specialty maintenance service for billiard tables and cue servicing such as cue polish, change tips and ferrule, etc. 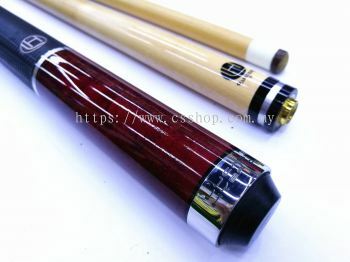 If you want to enhance your game, come to Cue Station. 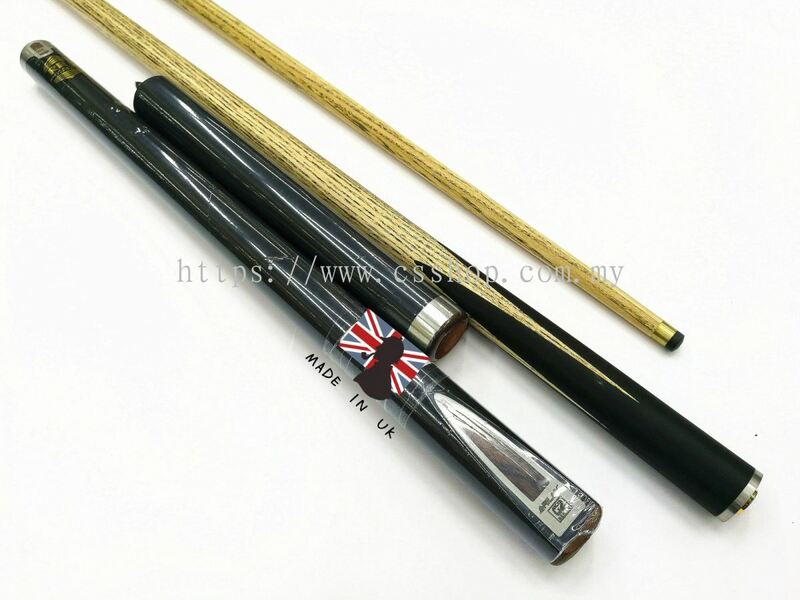 We can help you, whether you are locally based or located overseas.